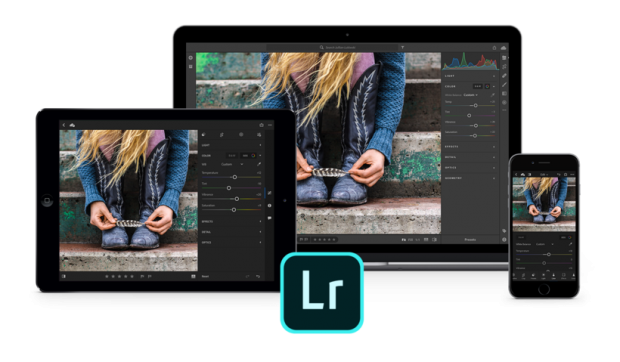 Adobe today has officially announced the new Adobe Lightroom CC and Lightroom Classic CC. With the release of new Lightroom Classic CC, it means there will be no Lightroom 7 and no standalone version now. The old Lightroom 6 is the last standalone version of Lightroom that can be purchased outside of a Creative Cloud membership. Lightroom 6 will remain for sale for an undetermined amount of time, but will no longer be updated with camera support or bug fixes after the end of 2017. Previous Previous post: Rokinon AF 35mm f/1.4 FE Lens Price $799, now Available for Pre-order ! Next Next post: Sony RX100 VI to be Announced on October 25th ?